2 New fuzzing lists for the famous “Seclists”. A list to fuzz the Roundcube installation. 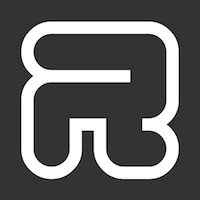 Rbcafe generated for your usage a fuzzing list for the Roundcube 1.2.3 webmail.